The Head Coach at TR Chouaib Kabbab has been engaged in the science of boxing since he was 13 years-old. 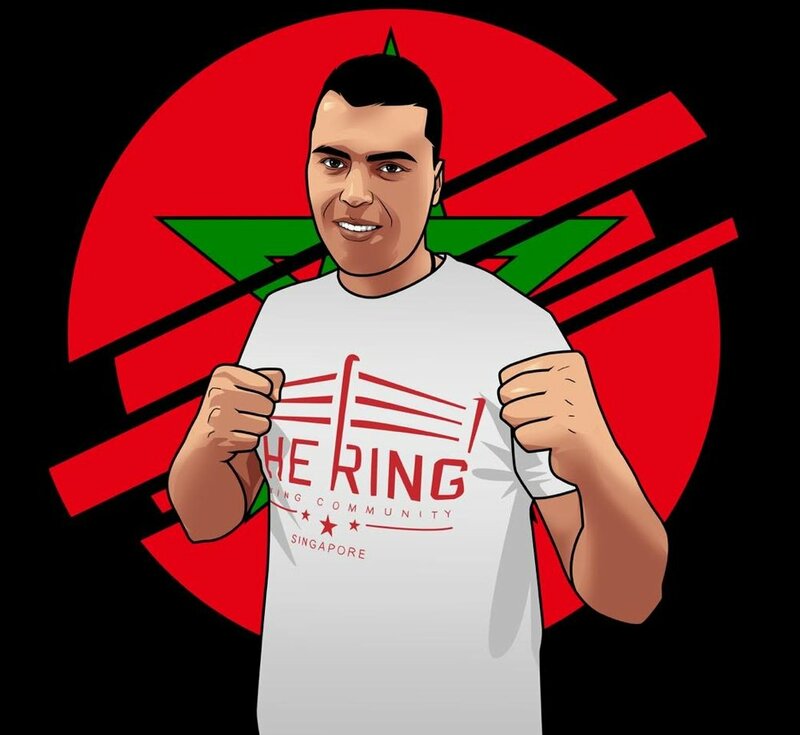 With a fight record of 61-22, Chouaib is a Morocco National Boxing Champion. He understands what is needed to push the body beyond its usual capabilities to attain performance goals and throughout his 15 years of coaching, has worked with figure competition models and professional boxers. Aside from boxing, Chouaib is also well versed in other martial arts like Karate-Do-Shotokai and Kickboxing. He has attained the Boxing Coach Certification by the International Olympic Committee in 2003 and the Boxing Coach Diploma by the Royal Morocco Boxing Federation in 2010. 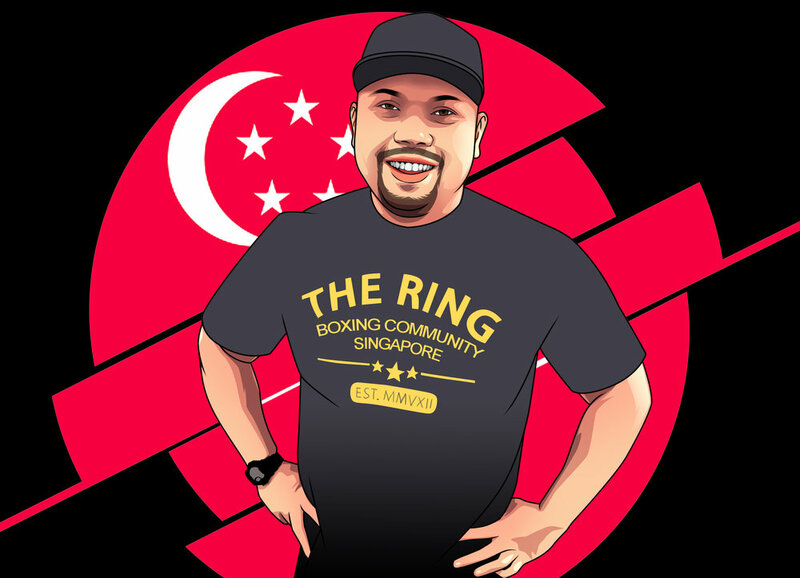 Also known as "Scrappy Marc Hendrix", he has over 20 years experience in the sports martial arts scene in Singapore, from Taekwondo, Shito-ryu Karate to Muay Thai. Specializing in sports competition preparation and conditioning, Marco has a lot to offer in the art of eight limbs. Other than Muay Thai, Marco loves to listen to the blues, and rock n roll. Abdou started boxing at the age of 17, and was an amateur boxer at the Monaco Boxing Club. 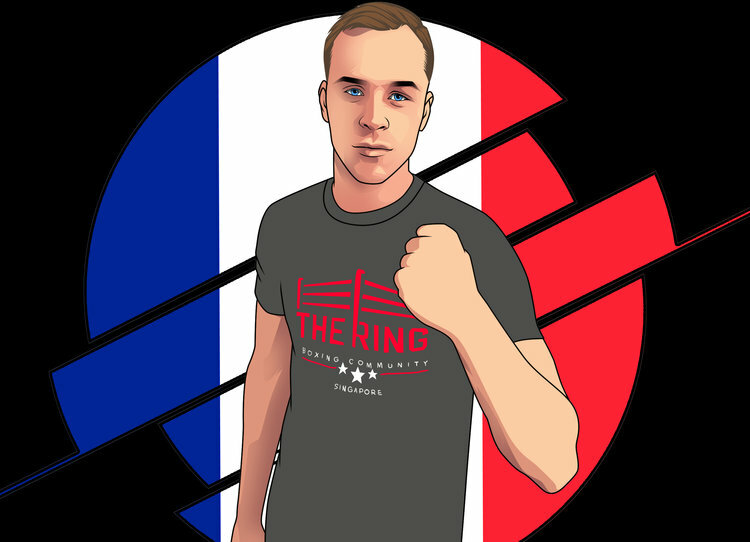 From Corsica, Abdou has recently embarked on his professional boxing career, and won his first fight at his debut at #TRFC3. Keep a lookout for this force from France!